Windows Installer is an engine for performing transactional installations. When installing a product for the fist time, most often few or no files to be installed are already present on the machine. But when upgrading or patching a product, most often those files are replaced so copies must be kept if an error occurs and the installation needs to roll back. Setup and deployment is a tricky business. Machines can be in many different and often unforeseen states that cause setup to fail. But rarely will setup actually crash, and that is why setup logs are vital to diagnose install, repair, and uninstall problems. Error 1718.File D:WINDOWSInstaller50baad.msp was rejected by digital signature policy. The installer cannot install the upgrade patch because the program being upgraded may be missing or the upgrade patch updates a different version of the program. As Aaron notes, the Visual Studio 2005 Service Pack 1 Update for Windows Vista is available on the download center. This patch is available for all supported languages of Visual Studio 2005, unlike the beta which was available in English and Japanese. 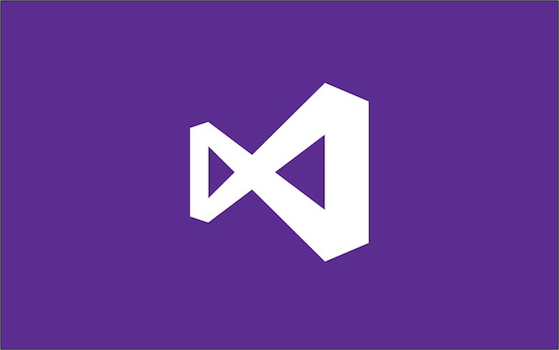 Visual Studio 2005 Service Pack 1 is a big release with many fixes and lots of new features. But with several known issues related to its size, SP1 is a hot issue – maybe a little too hot. Error 1307.There is not enough disk space to install this file: D:WINDOWSSymbolsdllmfc80d.IA64.pdb.